The company’s domestic wholesales grew to 9,041 vehicles in February from 8,338 vehicles in the same month last year. Exports were at 14,924 units compared to 15,688 vehicles in February 2017. However, there are headwinds in terms of impending increase in interest rates, crude prices, and inflation. We also believe the increase in customs duty and the cess of exports will drive up prices, with a potential of impacting demand. Ford India expanded its sales and service footprint in February with the inauguration two new sales and service outlets in Dehradun and Hyderabad, respectively. 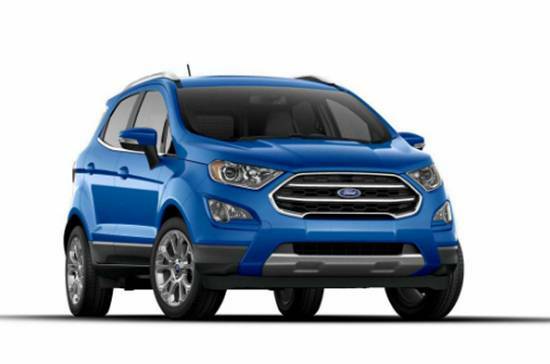 The new facilities will help extend the joy of owning a Ford vehicle to even more customers. The company also announced its decision to raise prices of all its vehicles by up to 4% from March 1, 2018, after the Indian government’s decision to increase import duty on auto components.